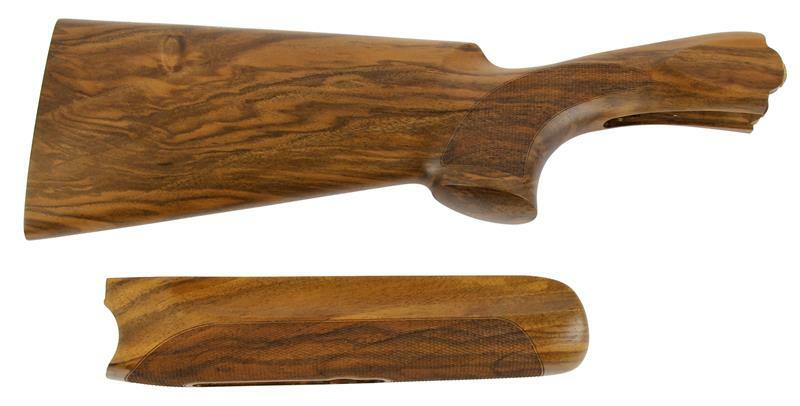 Original Beretta factory walnut stock and forend set features cut-checkering and an oil finish. For the 692 12-gauge shotguns. Note: Beretta Micro-Core recoil pad ITEM # 1571000 and screws ITEM # 1571100 are also available.